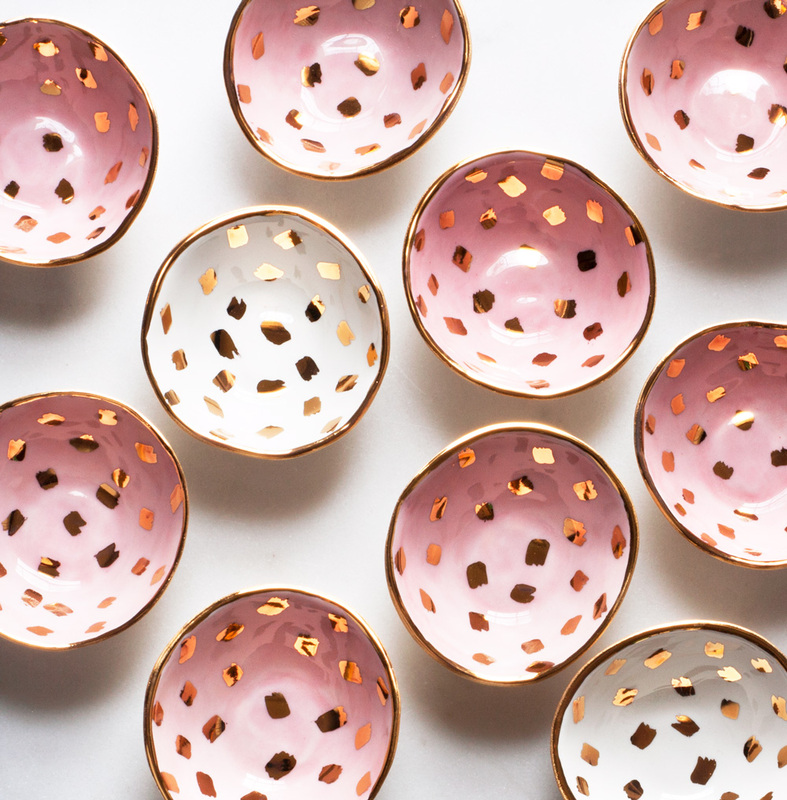 Love pretty porcelain as much as we do? Awesome. Sign-up to receive exclusive coupons and updates!